I coach all levels of runners from Beginners to GB Internationals, from all over the world. 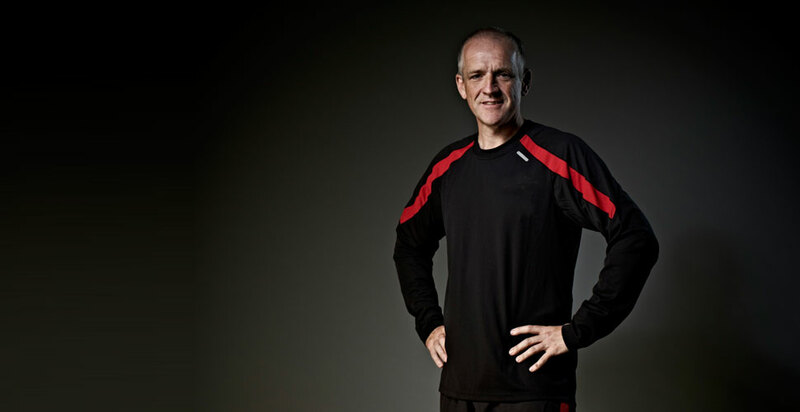 My philosophy is that everyone is an elite athlete and that everyone can improve their times and enjoyment by using my Running Strategy and 12-Week Programmes. • Core stability work - an introduction to a daily set of Core Exercises. • Are you striving to do well in a specific event? • Are you lacking direction and in need of some help and support? • Are you seeking to lose weight and gain confidence with your body? • Are you keen to master Ultra-running but not sure of where to start? If your answer is ‘Yes’ to any/all of the above, then you have come to the right place – and I’ll discuss your goals and aspirations before the Fitness Assessment. My weight-loss programme which features in my daily exercise and nutrition plans have enabled my clients to lose up to 20kgs (max 2kg per week), including options for the whole family to take part. My bespoke 12-Week Training Plans are designed specifically for you to eradicate any weaknesses highlighted during your fitness assessment. They help maximize your potential and the plans incorporate races chosen to compliment your training, improve your confidence and help you reach your ultimate targets. This is the ideal and complete training partner needed leading up to any major event or life-change you have planned. It includes a Training Plan, fortnightly 30-minute Telephone/Skype calls, daily email, messenger and SMS contact as required. Telephone, Skype and Email support are all part of my approach to remote coaching. Everyone needs someone to share their race successes with and provide encouragement when motivation is ebbing. My clients often come for regular ‘check-ups’ during the course of their training plans to check they are on track and reinvigorate their training. At the end of each 12 Week Macrocycle it is important to evaluate your performance, celebrate the results you have achieved and reinvent your fitness and racing aspirations for your next fitness goal.